Yokohama is a lively town with a mixture of culture from various countries including Japan, Western countries, and China. It continues to develop and grow as it reached 150 years since opening the port, with many attractions that can be enjoyed by anyone from children to adults. 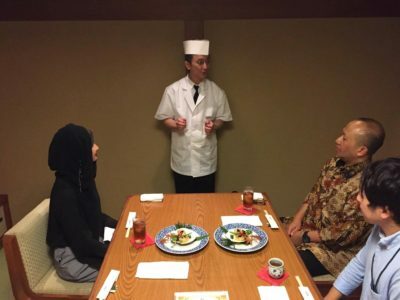 Yokohamaseryna Romanchaya, which has been loved by many people for over 40 years in Yokohama, is now offering prime HALAL Kobe beef course. 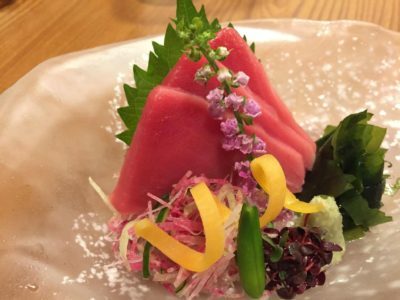 You can enjoy prime HALAL Kobe beef and delicious dishes made with seasonal ingredients selected from around Japan in a relaxing, nostalgic Taisho Roman style atmosphere. Please use it for important reception and dinner with clients, as well as when travelling. Reservation is required 1 week in advance. *100% cancellation fee will be charged for cancelling the reservation less than week in advance. 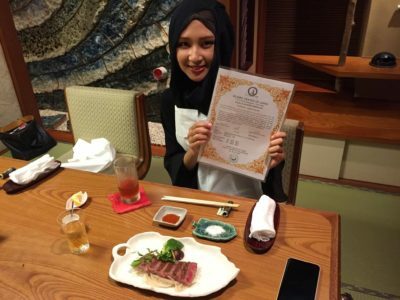 *What is HALAL Kobe beef? Find here. A list of condiments and ingredients used. 1. 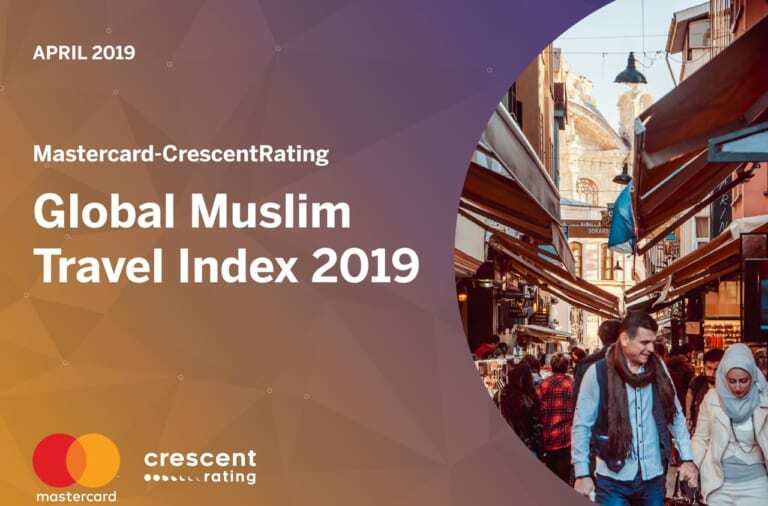 The restaurant is not HALAL-certified. 2. 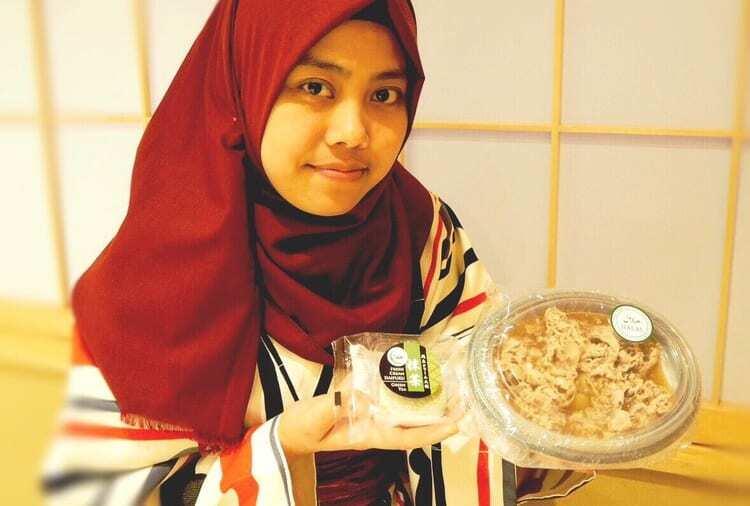 HALAL-certified beef is served. 3. HALAL-certified condiments are used (contents are checked for those without certification). 4. Kitchen exclusive for HALAL is not available. 5. Cooking utensils exclusive for HALAL such as cutting board, bowls, tong, etc. are used. 6. 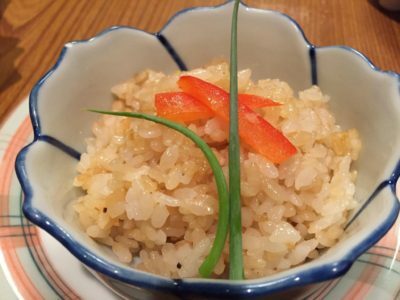 Although plates and cutleries are the same as those use for other customers, we can serve using disposable plates, glasses, knives, forks, and chop sticks upon request. Hello Okinawa! 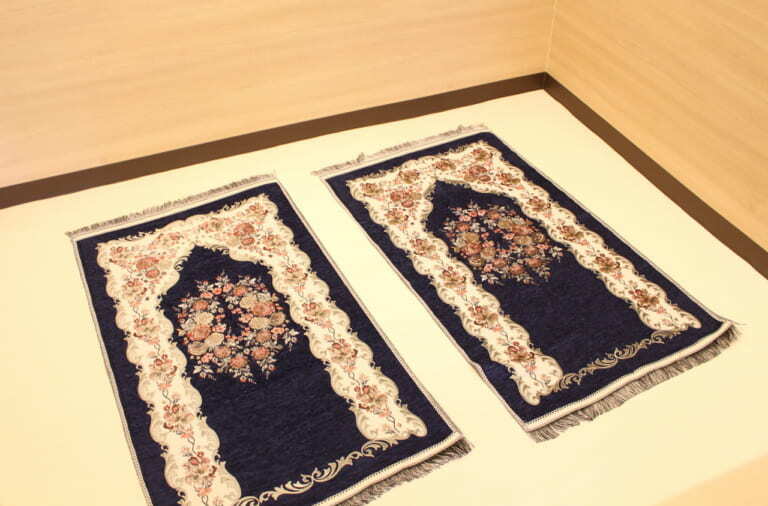 Enjoy Muslim-Friendly Service at Yugaf Inn Hotel, Okinawa! 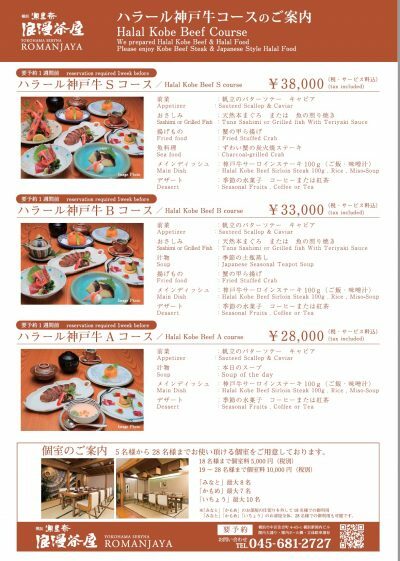 The Overwhelming Halal Ozaki Beef Menu with the Best Japanese Hospitality, It’s in Gonpachi Shibuya! Offer You Home Away From Home. 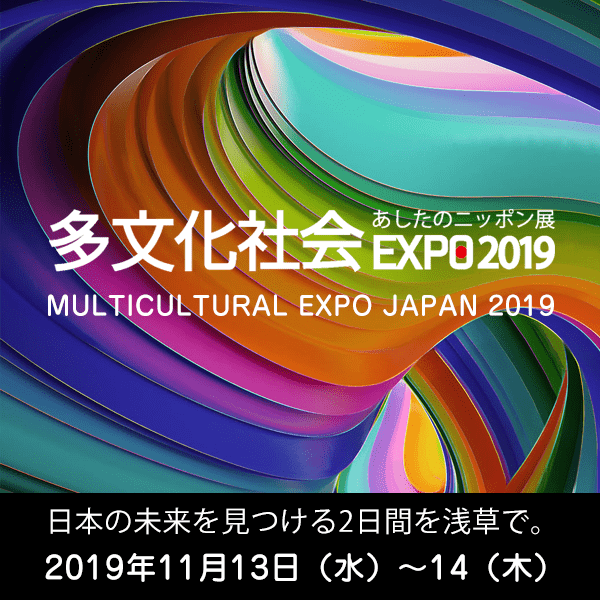 Enjoy Your Trip in Tokyo With MIMARU TOKYO UENO INARICHO! 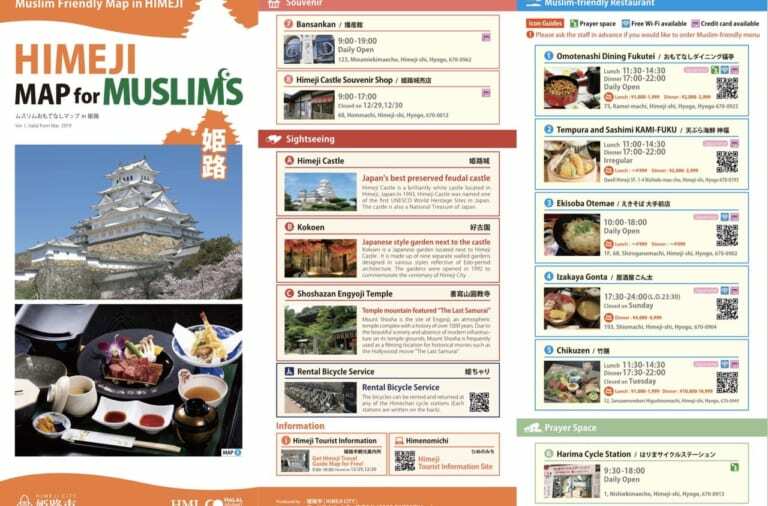 Tokyo Taito-ku Map for Muslims gets new update! 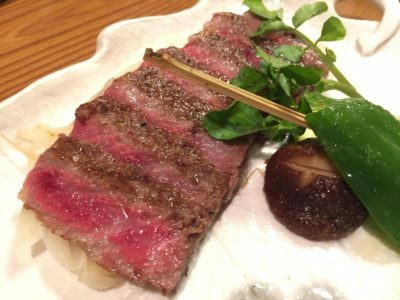 Good News for Wagyu Lover! 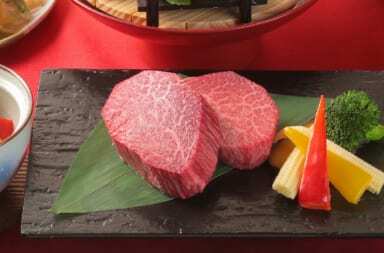 The Most-Delicious Halal Ozaki Beef is Now Available in Gonpachi Asakusa! 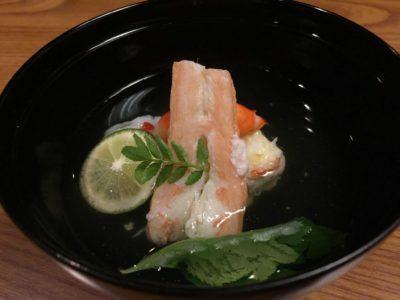 The Realization of Food Diversity in Tsukuba on “All Kids Eat The Same School Lunch Day” ! 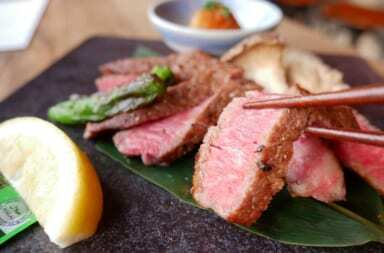 That Extremely Tasty Ozaki Beef is Now Available at Origami Asakusa! That Muslim-Vegetarian-Vegan Friendly “SAMURAI RAMEN” is Now Available at All Gyomu Super Stores in Tokyo! Let’s Visit The Little Edo in Kawagoe! 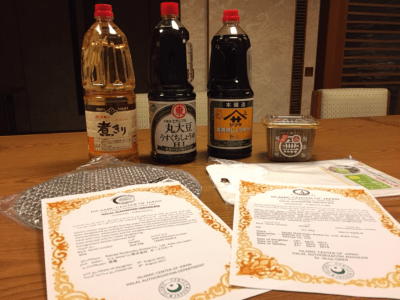 ”KAWAGOE COEDO MAP for MUSLIMS” has been released!